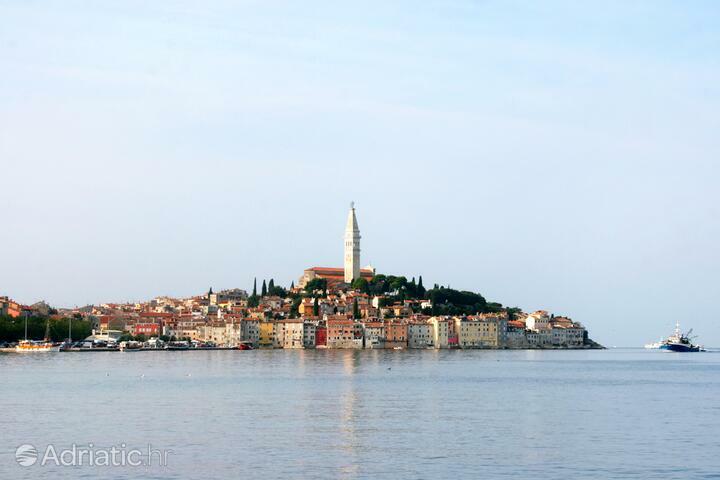 Rovinj has crowned its tiny cone-shaped island with a red roof cover, topped it with a magnificent church and anchored it onto the mainland. 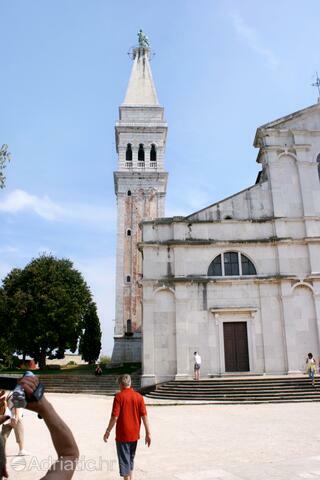 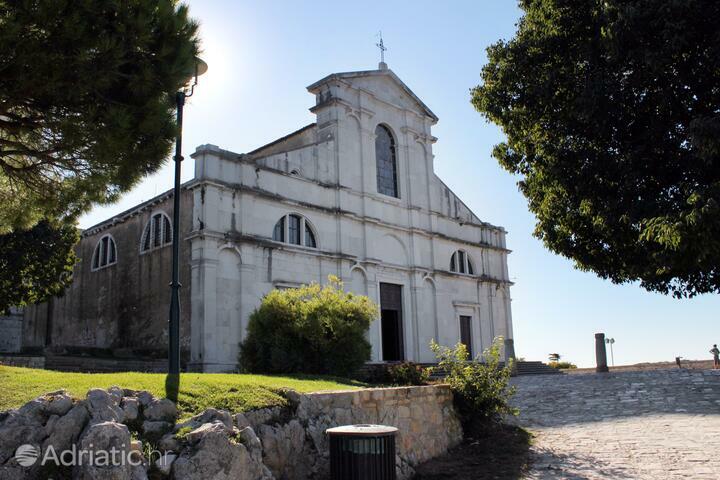 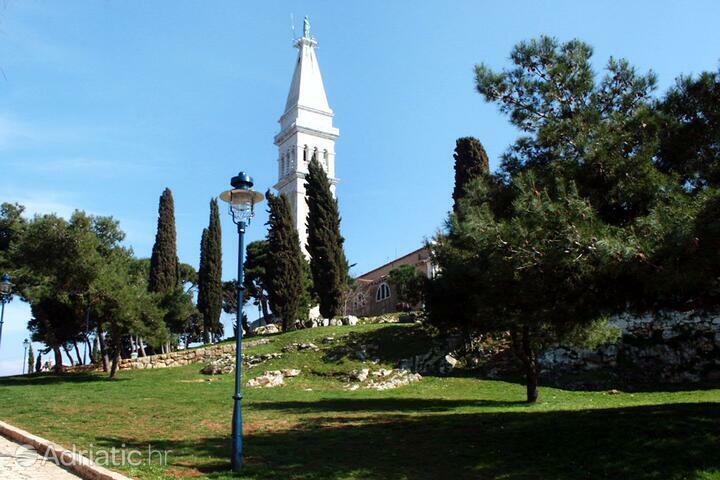 The well-known bell tower of the Church of Saint Euphemia and its surrounding pleateau offer calming views of all of Rovinj and the green islands of its archipelago. 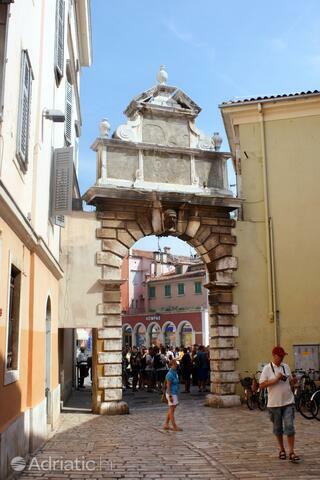 The elegant Old Town of Rovinj can be accessed through its three gates, of which perhaps the most welcoming is the Balbi gate, with its ancient ornamental arch. 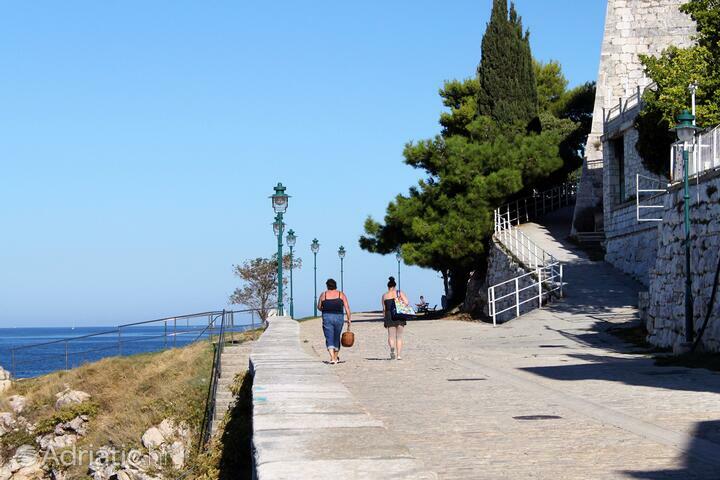 Revelling in the sounds of classical, baroque and jazz music, you can relax in Rovinj on its many diverse beaches tucked away in their pine groves, as well as the layers of history on and around its streets. 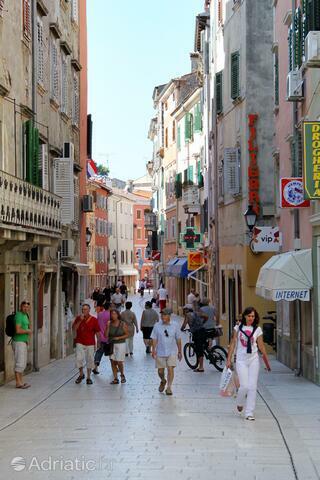 The narrow streets reveal Rovinj's fifteen centuries steeped in Renaissance, Gothic and Neo-classicist art, while the Baroque palace of the Heritage museum showcases its wealth of sailing tradition and its canvases of old masters. 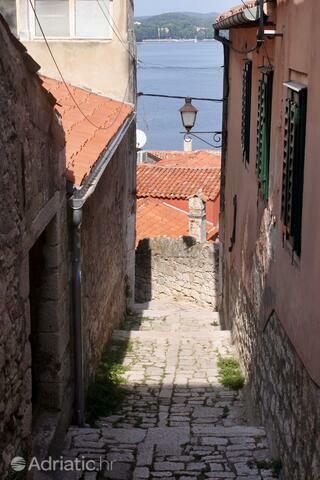 The tiny galleries in Grisija, a picturesque example of a typical Rovinj street, will show you excellent incentives to take Rovinj home with you as a vision incorporated in art. 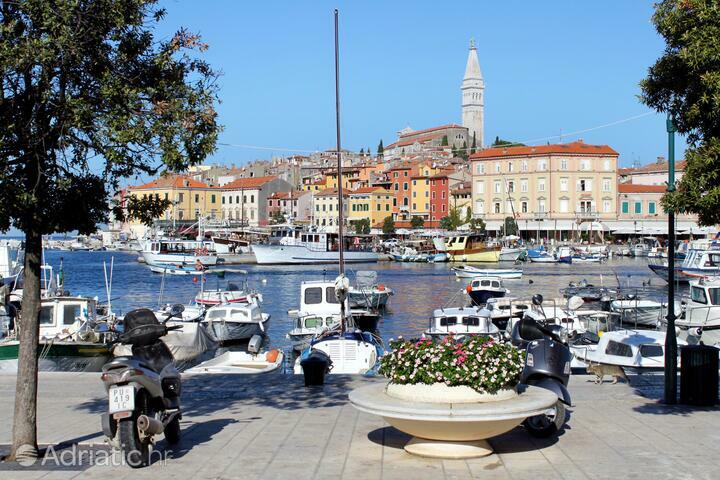 In its interactive environmental museum, Rovinj will seduce you with its unique flat-bottomed fishing boat with colorful lug sails - the batana. 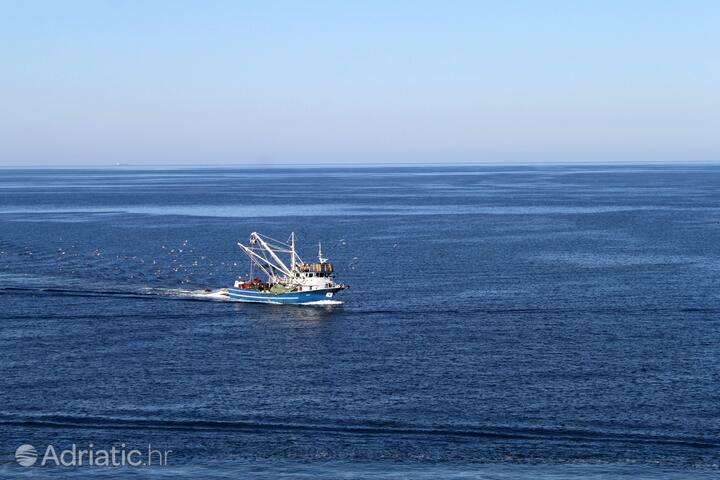 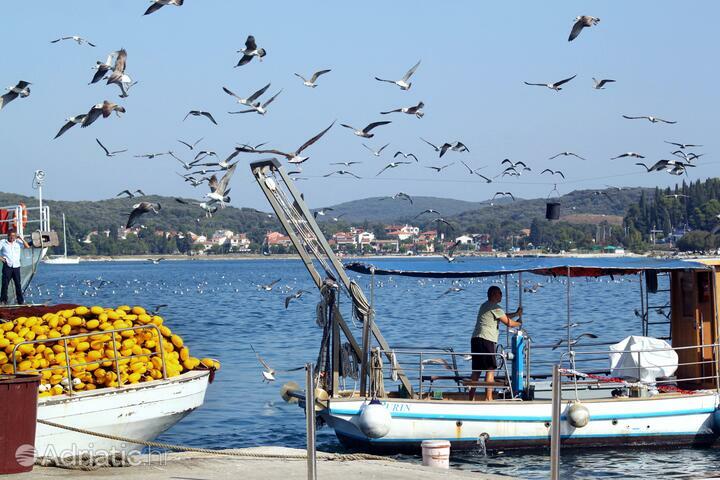 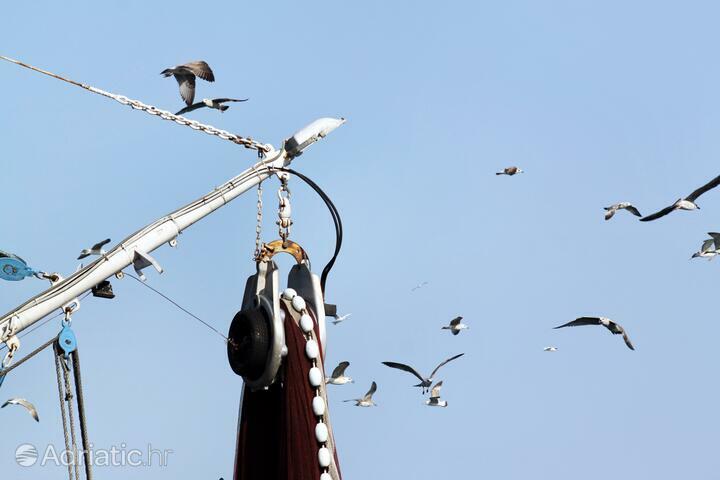 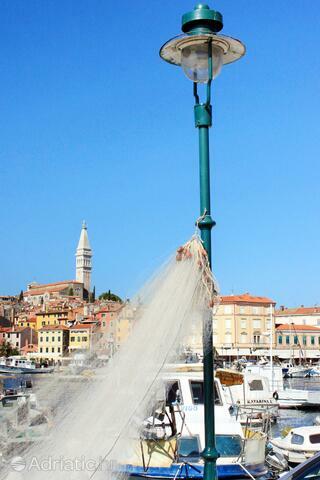 The fisherman's trade is eased, and a museum visit enlivened, by the bitinada, the Rovinj fishermen's song which mimics the sound of instruments. 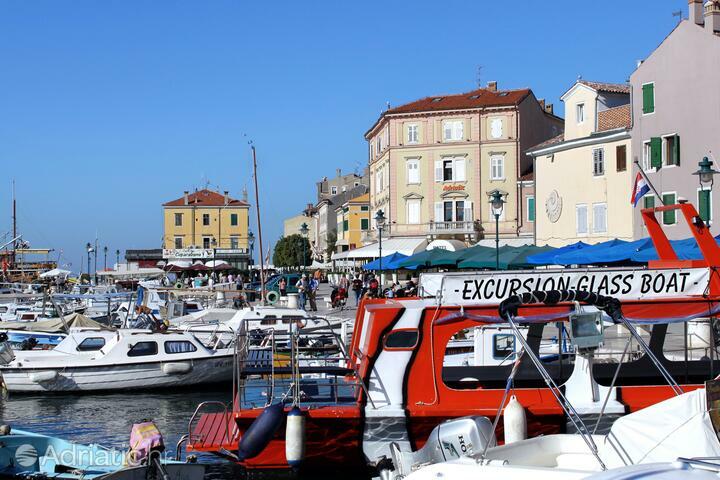 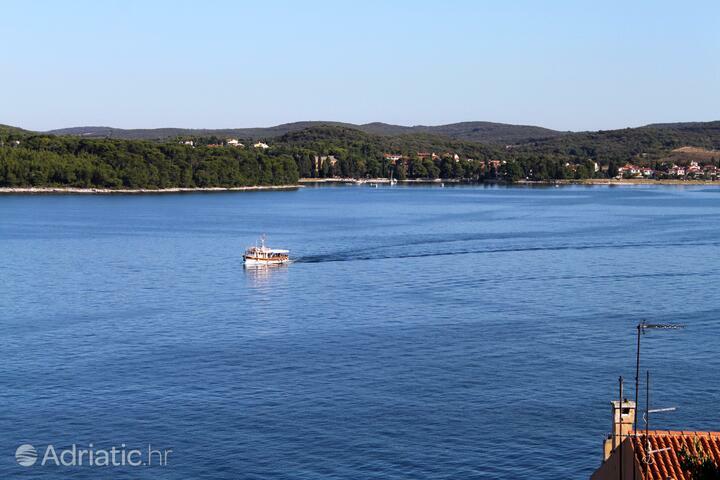 After a day filled with beaches, submarine sights, lush floral life interspersed with cycling tracks and exploring the Rovinj hinterland, there are excellent opportunities to relax along the waterfront to the tune of classical and jazz compositions. 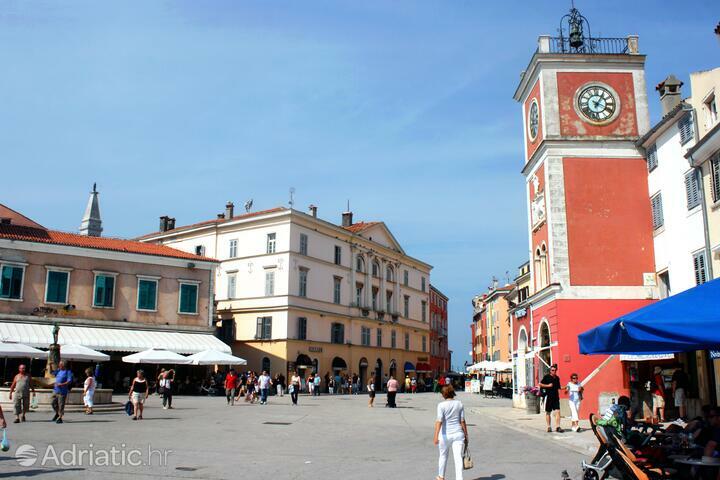 The international salsa dancing festival, which is slowly becoming a tradition, will lure to the main town square with its vibrant rhythms. 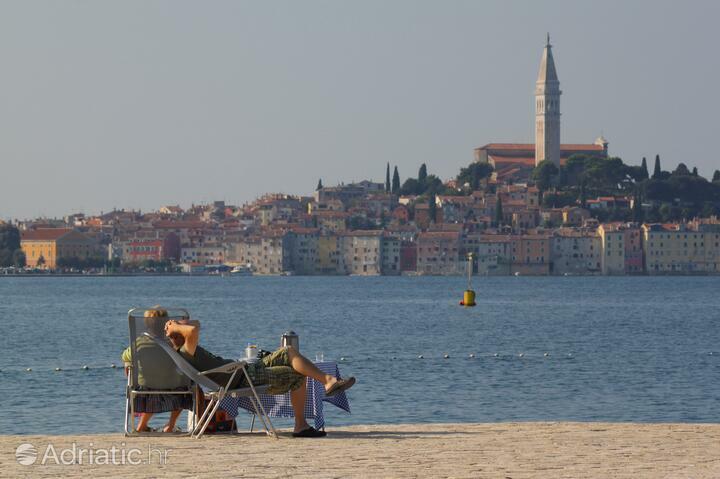 The "Rovinj nights" fireworks, above the city's wonderful skyline will make sure the combination of rest and fun amidst Rovinj's heavenly nature turns into an unforgettable summer holiday. 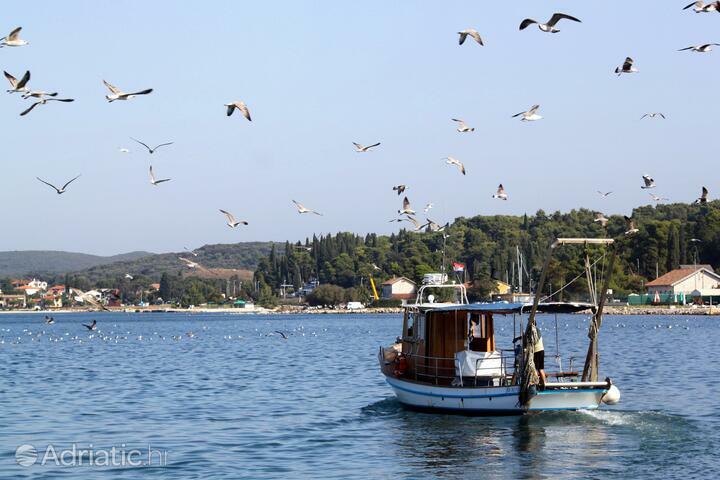 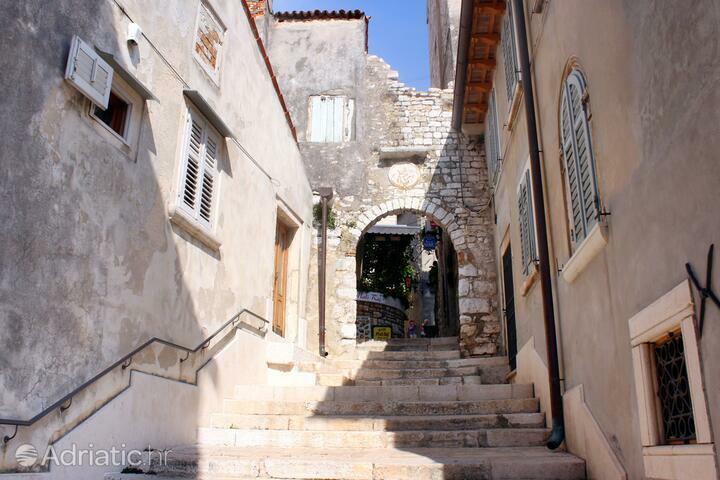 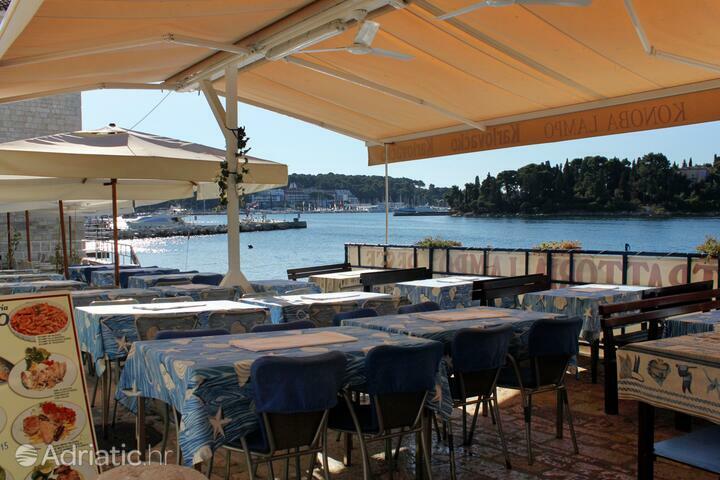 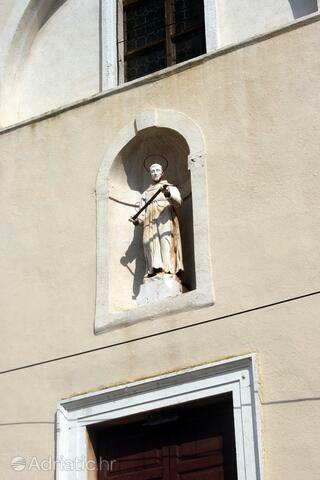 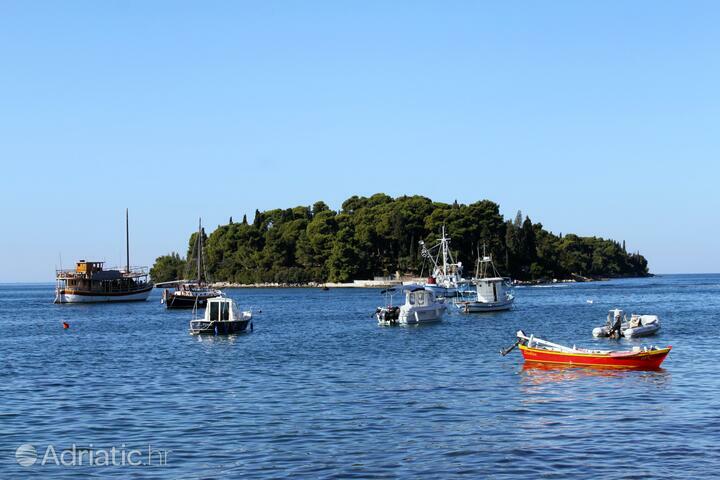 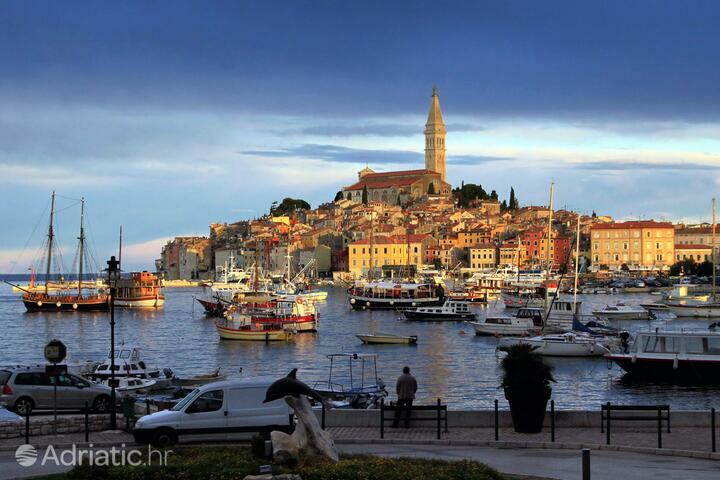 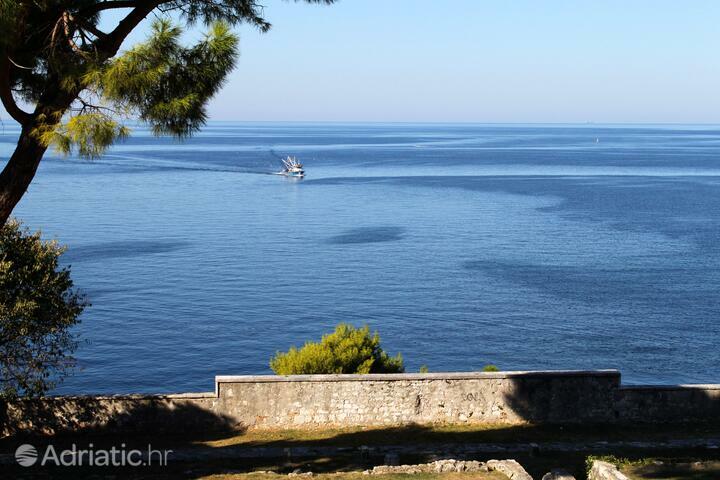 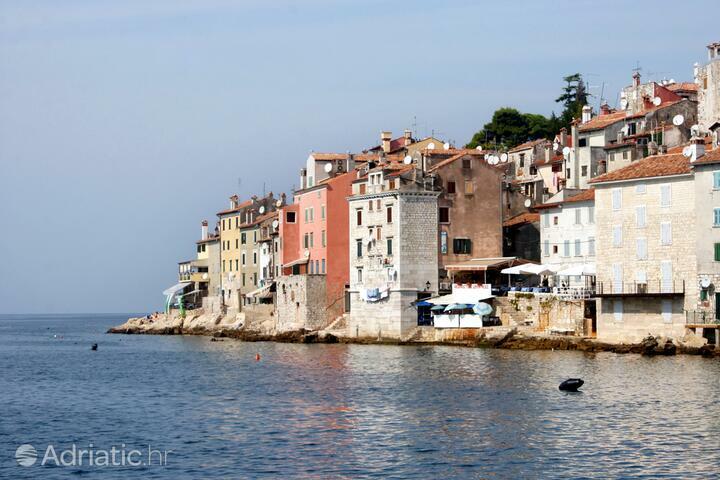 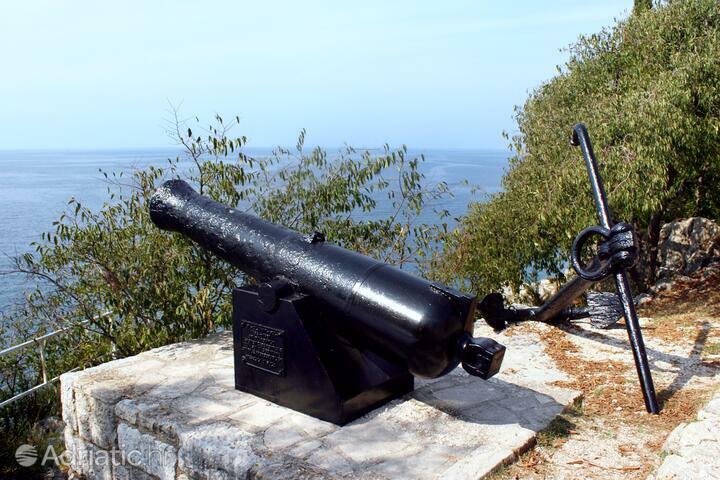 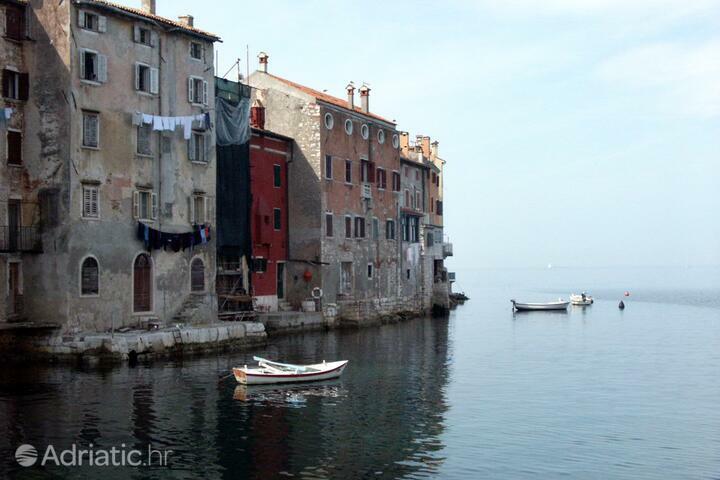 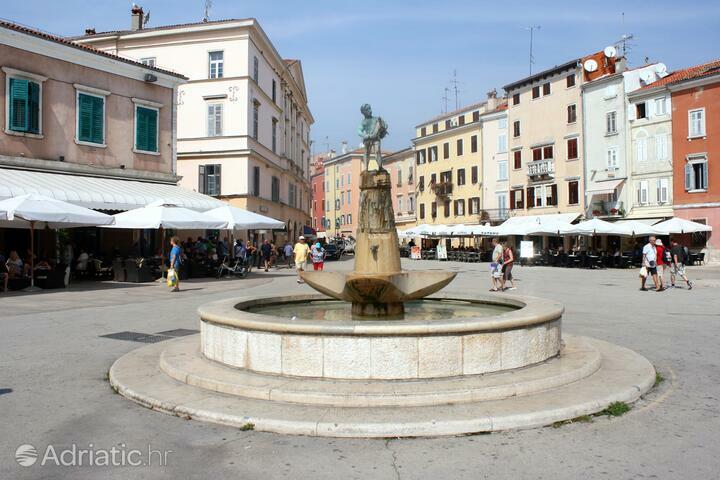 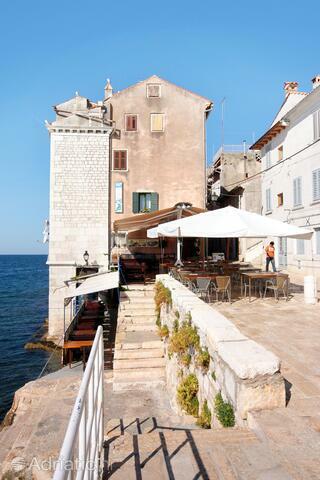 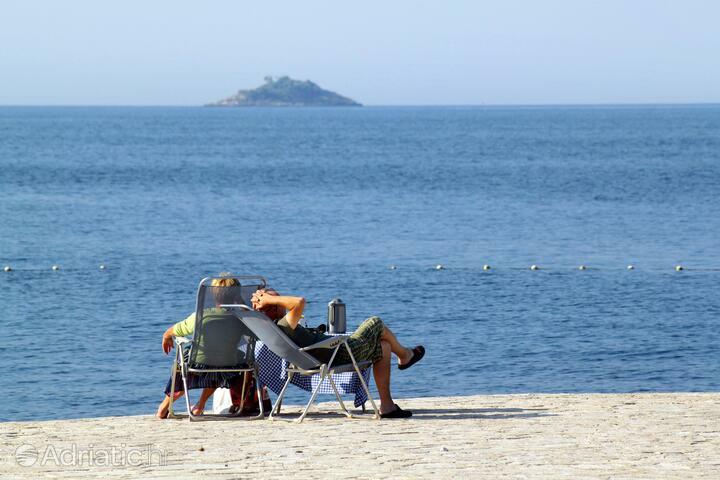 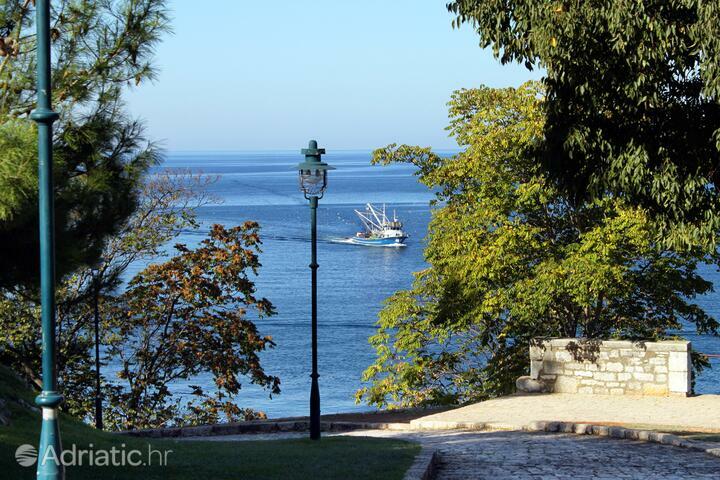 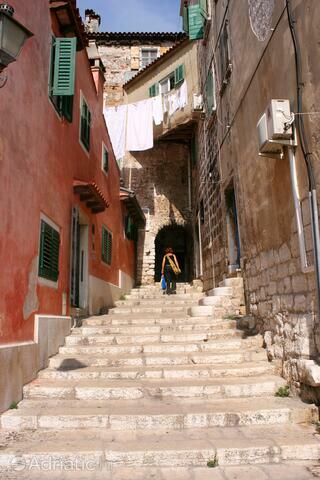 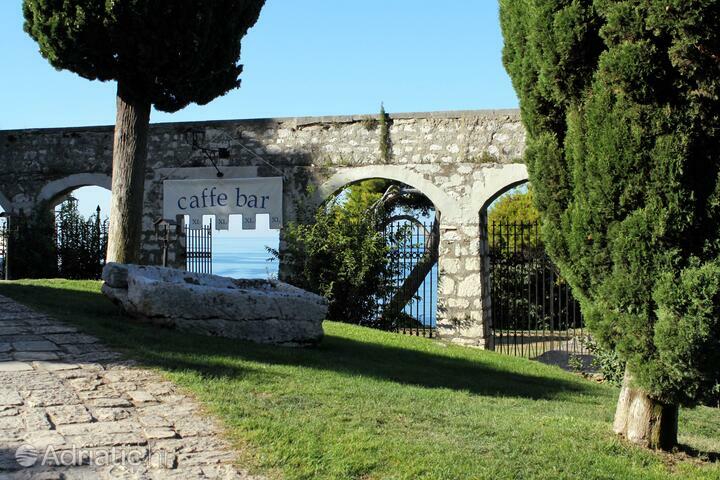 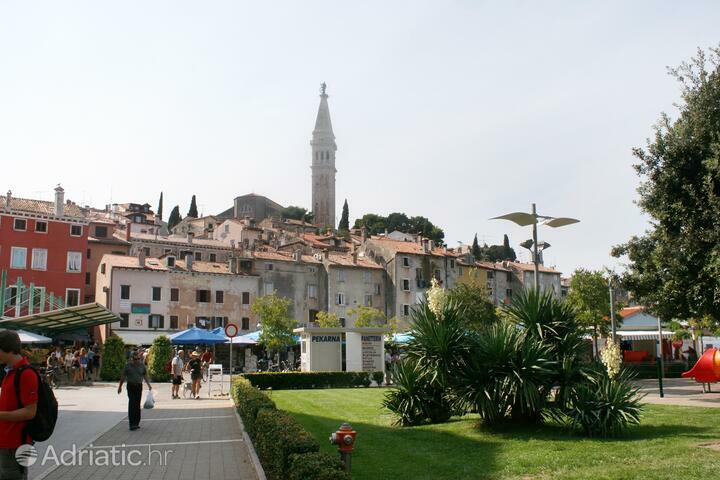 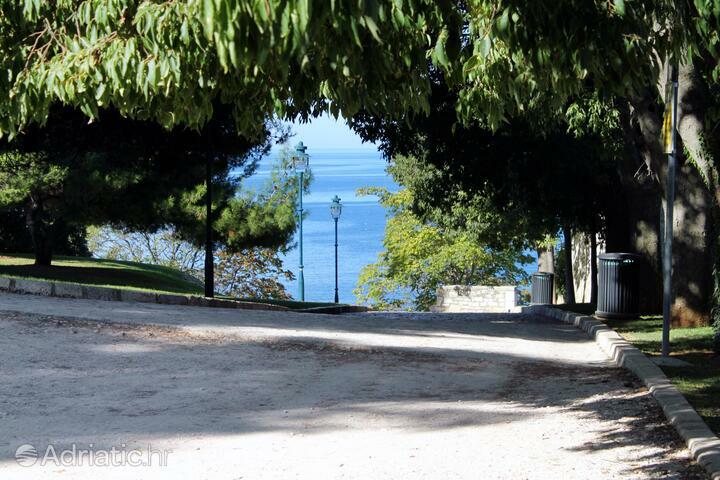 Rovinj - What to do, what to see?